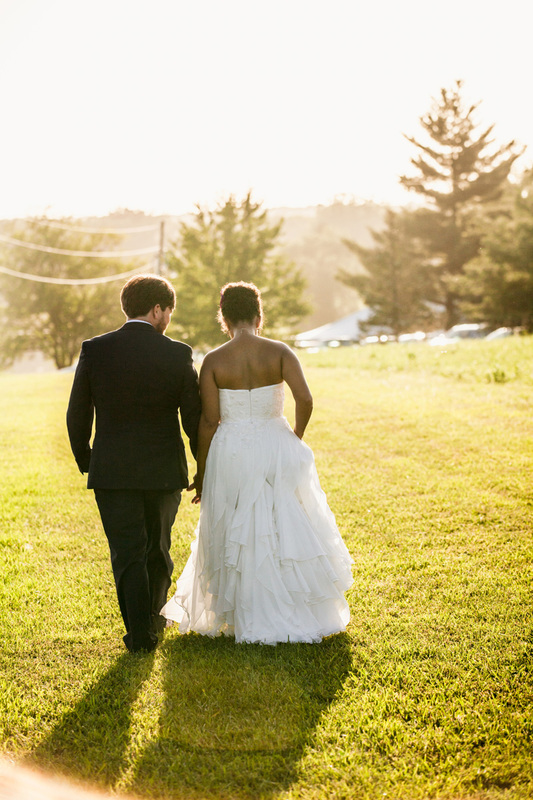 Nicole & Tim got married at Cedar Creek Resort, just outside Columbia, Missouri. It was super hot and sweaty. And an awful lot of fun. Thanks to every single one of you who made the journey and celebrated the start of our amazing adventure with us.